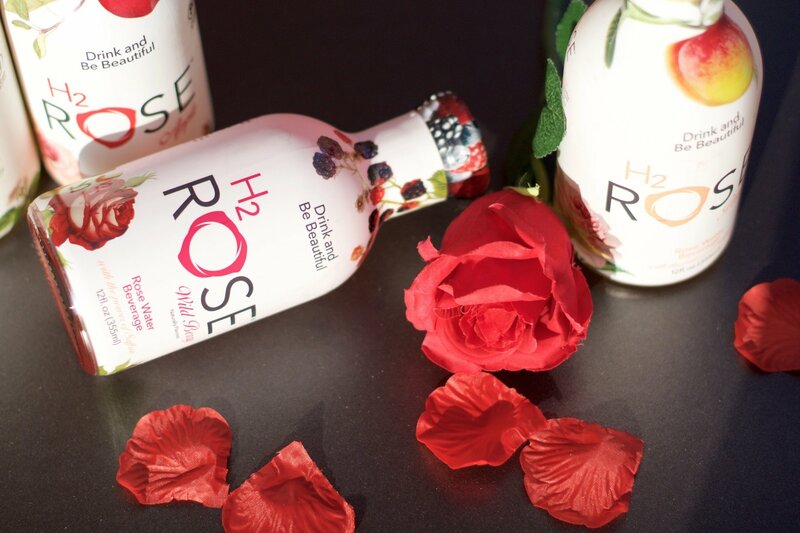 I recently discovered this new treat: H2rOse. 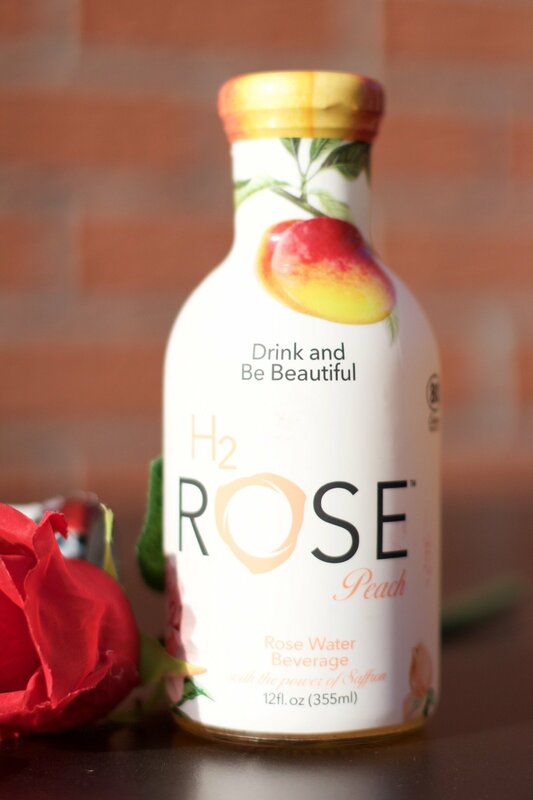 Rose water has been around in beauty for ages and now here's the new H2rOse, a delicious rose water you can drink! 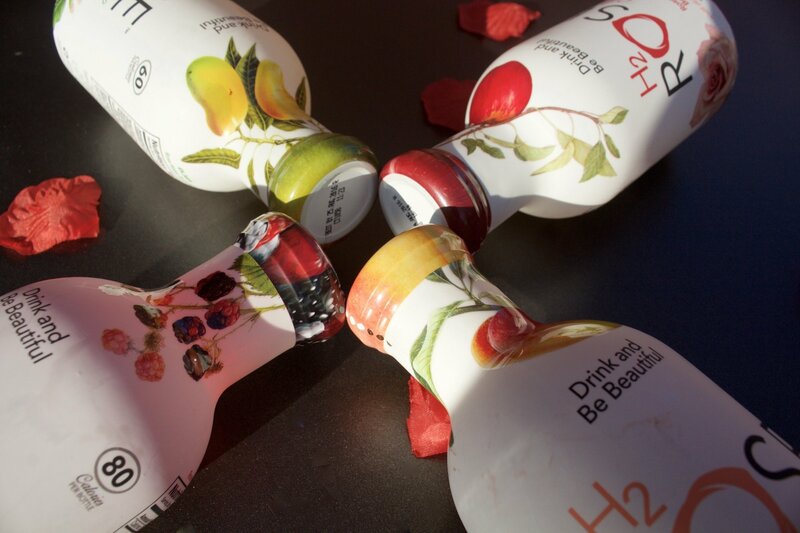 We all know the saying "beauty starts from within" and with H2rOse this is where it starts! 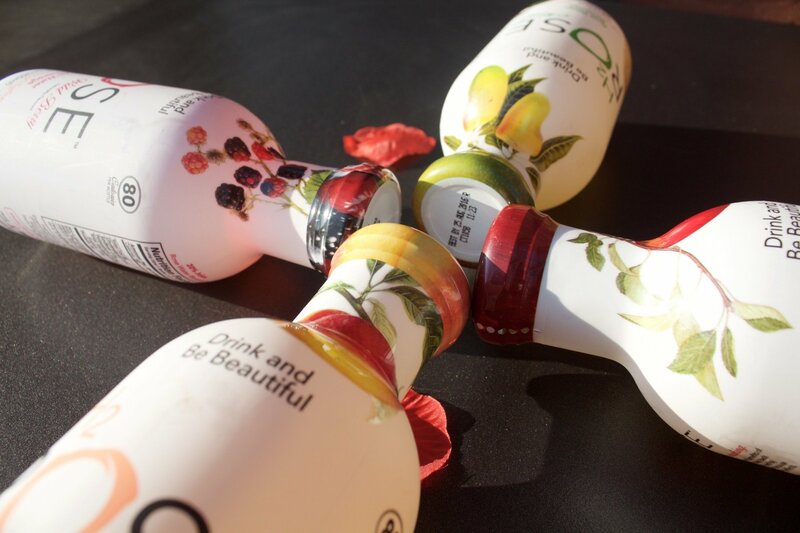 I drink at least one bottle a day because it tastes amazing with a hint of rose and saffron and it only contains 80 calories! Isn’t that just great? It has a very light, fruity taste and it is very hydrating. 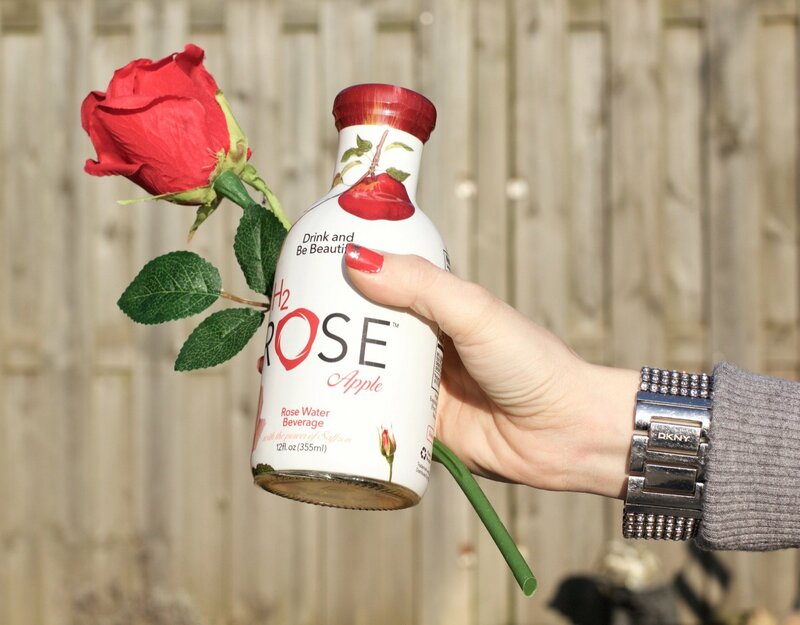 H2rOse bottles include roses, saffron, flavonoids and essential vitamins. I was left satisfied after drinking it! Beside the amazing taste, it’s also very good for keeping your thin waist and long-lasting beauty. It helps to improve your skin quality, relieves stress, and even enhances your mood, just perfect! In my package, I could find these four flavors: Apple, Wild Berry, Mango and Peach. Yum! I was so excited to try and share my opinion with you all. 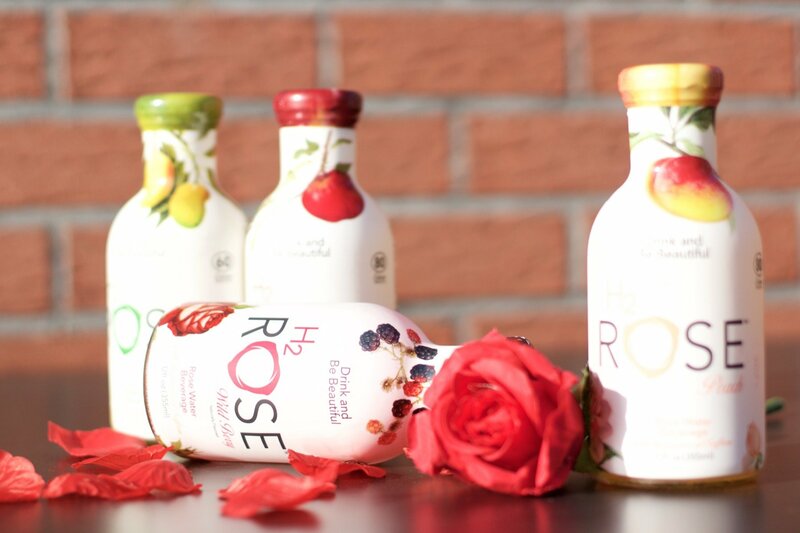 I think H2rOse is such a cool new concept and I love how it's healthy and helps to enhance your beauty and health from within! 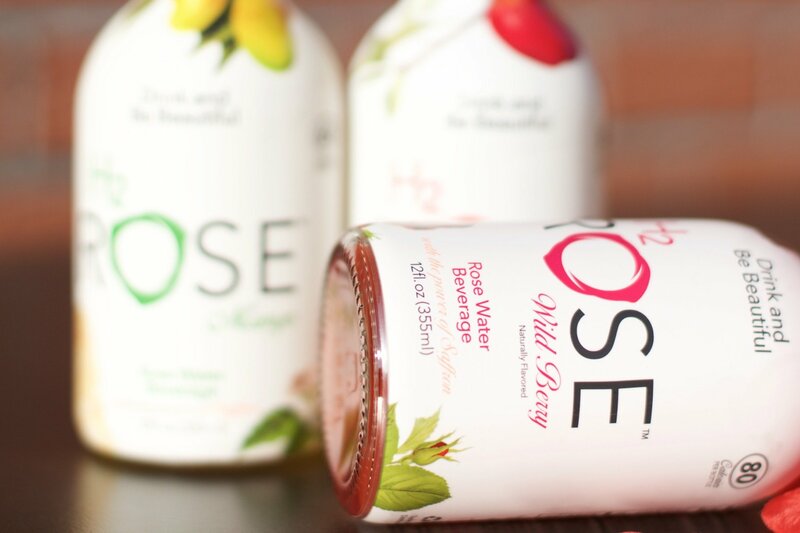 Have you already tried this rose water? Let me know in the comments! 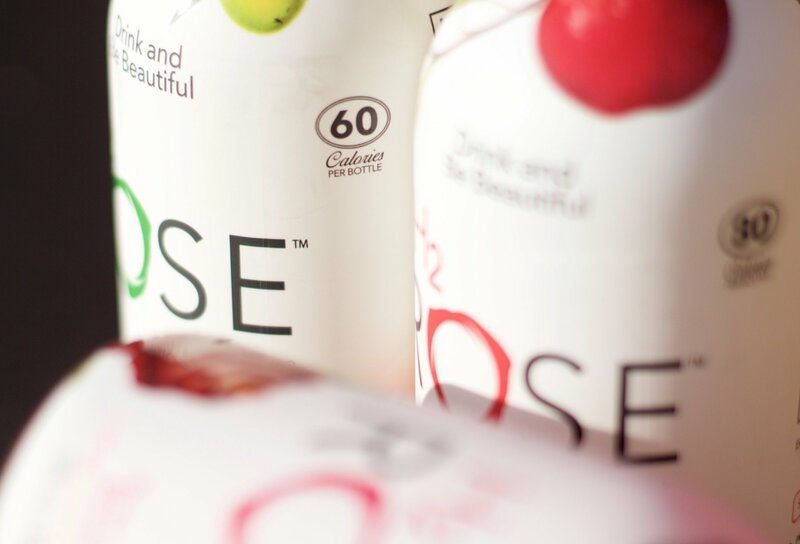 You can find out more about H2rOse here or @H2rOse. Cool, do you really drink it every day? And does it halp you to stay skinny? What other benefits does this provide? When will you come to Paris again? I've just sent you a dm! I am currently living in the US, can I buy it over there? Do they also sell it in the stores?